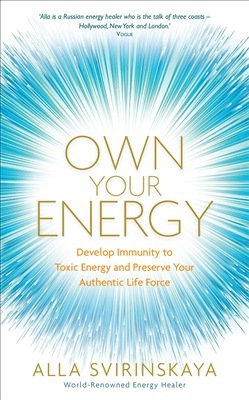 A practical guide to identifying and protecting yourself from toxic energy, attuning to your own auric energy, and aligning with your authentic life force, by one of the world's leading energy healers. Just as no two fingerprints are alike, so too are we all different in our energy signatures. Through decades of experience running a successful healing practice, internationally renowned healer Alla Svirinskaya has observed time and again that in order to achieve true, sustainable wellbeing and live authentically we must live in alignment with our unique energy frequency. In other words, we must own our energy. Otherwise, it will be owned and overpowered by the energy of others. 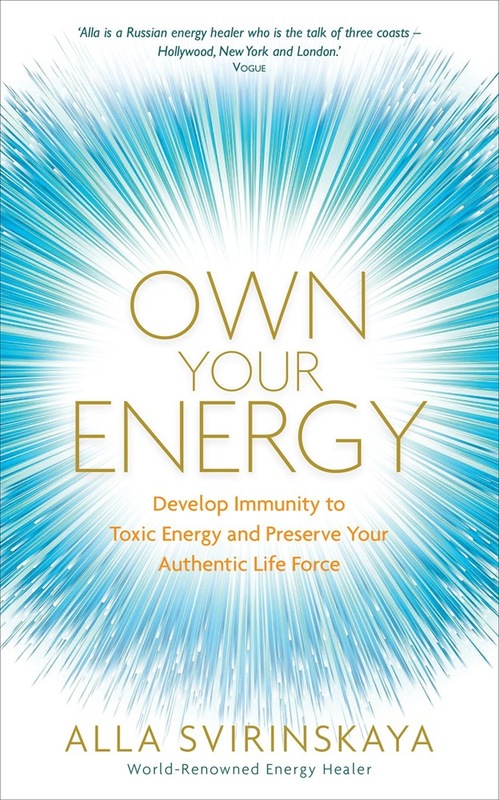 In this book, she draws on her unparalleled knowledge as a fifth-generation healer to share her most powerful insights and techniques in energy protection. The reader will discover how to: * find their unique "energy ID" and use it to navigate difficult situations * tune in to the energy around them and identify the positive from the negative * block toxic energy from infecting their own aura * match with energy that is true to their unique frequency With Own Your Energy, readers will gain a completely new awareness of how the energy of other people can sabotage their wellbeing--or, paradoxically, allow it to prosper in the vast sea of human wavelengths. This is a ground-breaking book for anyone who wants to bring their wellbeing to a level that they never thought was possible and live in alignment with their authentic life force. Acquista Own Your Energy in Epub: dopo aver letto l’ebook Own Your Energy di Alla Svirinskaya ti invitiamo a lasciarci una Recensione qui sotto: sarà utile agli utenti che non abbiano ancora letto questo libro e che vogliano avere delle opinioni altrui. L’opinione su di un libro è molto soggettiva e per questo leggere eventuali recensioni negative non ci dovrà frenare dall’acquisto, anzi dovrà spingerci ad acquistare il libro in fretta per poter dire la nostra ed eventualmente smentire quanto commentato da altri, contribuendo ad arricchire più possibile i commenti e dare sempre più spunti di confronto al pubblico online.